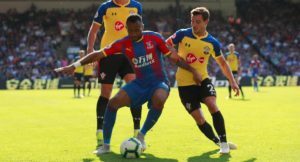 Mauricio Pochettino believes Borussia Dortmund have been given an unfair advantage after Tottenham were made to play on Sunday. Tottenham remain in the Premier League title race, five points off the top, after their 20th win of the season, which came courtesy of a 3-1 win over Leicester City. 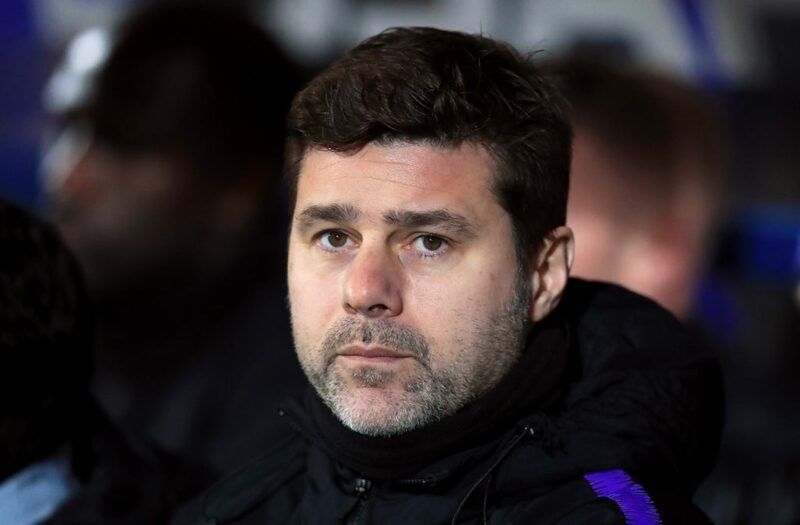 Their attention now turns to the Champions League, where they host Dortmund in the last 16, though Pochettino is unhappy with the scheduling of this game against the Foxes. 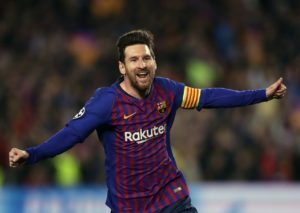 Dortmund played on Saturday and the Argentinian believes his side are now at a massive disadvantage by having 24 hours less to recover. ‘Twenty-four hours in this type of competition, the last 16, is a massive disadvantage. It doesn’t mean that we’re not going to compete. For me, I’m going to stop describing the real situation, but I think there is no sense. 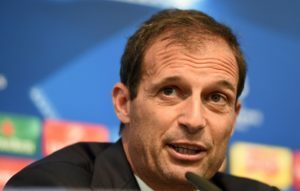 Massimiliano Allegri insisted his future remains in Turin despite Juventus crashing out of the Champions League against Ajax. Matthijs de Ligt hailed Ajax's 'unbelievable' achievement after the Dutch club knocked Juventus out of the Champions League last night. 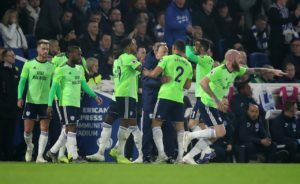 Chris Hughton is confident Brighton can avoid relegation despite suffering a disastrous 2-0 home defeat against fellow strugglers Cardiff City. 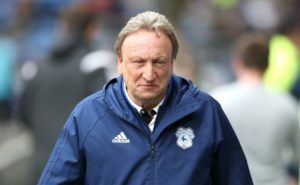 Cardiff boss Neil Warnock declared the great escape is back on after securing a vital 2-0 win at fellow strugglers Brighton. 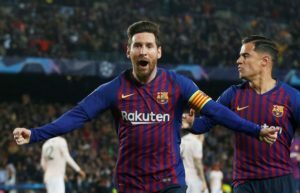 Barcelona boss Ernesto Valverde has set his sights on going all the way to the Champions League final after the win against Manchester United. 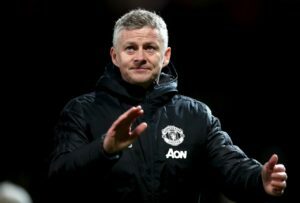 Ole Gunnar Solskjaer admits Manchester United have a huge rebuilding job on their hands following a 3-0 defeat against Barcelona. According to reports in England, Roma forward Edin Dzeko has been offered to Premier League side West Ham United.